We’re wishing a very happy birthday to one of Centre West’s most popular and successful initiatives. 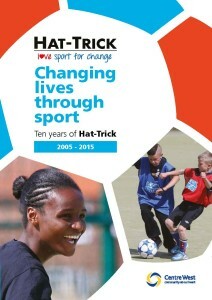 Set up as a three-year project in 2004, Hat-Trick has made a unique mark in communities in the West End and beyond. Initially led by Mark Oliver, the team has worked with over 16,000 children and young people, using sport to help them build confidence, learn new skills and raise their aspirations. 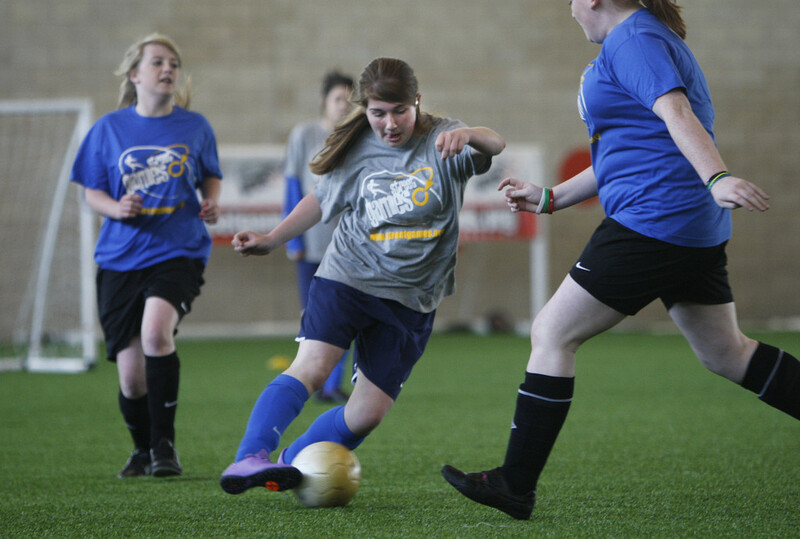 Ten years on and now led by Keith Parsons and Emma Brown, the team attracts 26,000 session visits every year from across the North East, working with some of the region’s most deprived young people in school, community and club settings. Over 600 have gained qualifications or awards. Young volunteers have carried the Hat-Trick vision as far afield as Estonia, Brazil and South Africa. Others have built on their new skills to change own lives or carve out careers closer to home. Find out more about Hat-Trick and its ambitious aims for the future here.